February 2018 is American Heart Month! The theme for this year is being in control of one’s heart health and that risks can be reduced at any age. Additionally, the National Heart, Lung, and Blood Institute encourages everyone to move more for their heart health. Striving for at least 2 1/2 hours each week of physical activity can add up to lasting heart health benefits. Here are a few more “hacks” to improve cardiovascular health even with a busy lifestyle. Most of these tips will only take a few moments. We encourage everyone to set up this challenge for themselves this heart month and all year long. Find out your heart age – knowledge of this information can help adults take the first step in improving their heart health. According to the Centers for Disease Control and Prevention, most American adults have a heart age greater than their actual age, placing them at increased risk of a heart attack or stroke. Here is a link to the Heart Age Quiz [Body Mass Index (BMI) and systolic blood pressure (mmhg) are required]. The quiz can be re-taken at anytime especially when someone has started taking steps to improve their blood pressure and body mass index. It can be a free and simple motivational tool for a heart-healthy future. Continue reading for more hacks that can also help improve these two components. Walk with a Pedometer – health professionals often prescribe physical activity for cardiovascular disease prevention however, it could be challenging to be sustained by the sedentary majority. Walking is a good place to start as it is accessible to men and women of all age and social groups, with little risk of injury. Study reveals that pedometers or similar mobile phone apps are effective in increasing walking levels. 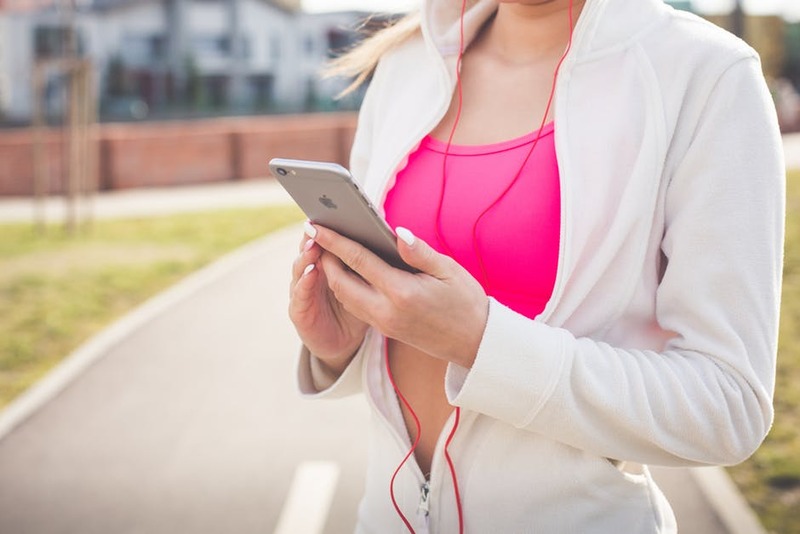 A summary of 26 different studies showed that pedometer users walked at least 2,000 more steps each day than nonusers, and using a pedometer helped them increase their overall physical activity levels by 27%. Listen to more music – Music has been used to reduce anxiety and improve physiological functioning in medical patients. According to Every Day Health, listening to music may help decrease heart rates and blood pressure overtime. One way to enjoy more music is to make favorite tunes available on mobile devices or, discover new music through subscription apps. Shop smarter in the grocery – very few have the time to read all labels and compare different products. WebMD offers simple hacks to save both health and time when food shopping. This includes spending more time in the produce section, choosing real foods, and avoiding foods that contain more than five ingredients. Applying these simple tips can help shoppers arrive at healthier dietary choices that can positively contribute to overall health, including the heart. Connect with family and friends – Good connections can improve health increase longevity. In fact, study shows that social relationships have a beneficial effect on several behaviors that directly or indirectly affect the risk of cardiovascular disease. Taking a moment to speak with friends, family, or loved ones over the phone such as during daily commutes or setting specific dates to meet up are just some of the many ways to connect more despite a busy lifestyle. “Heart disease is one of the easiest diseases to prevent and avoid, but you simply must be proactive in order to do this. Many people don’t realize that the most common symptom of heart disease is actually sudden death — not chest pain or shortness of breath. Most of the time there are no warning signs, so that’s why knowing, and monitoring, your risk factors is critical.” – Dr. Joseph Mercola, Osteopathic Physician and Health Activist. National health organizations such as the American Heart Association recommend wearing of medical IDs for people living with cardiovascular conditions. 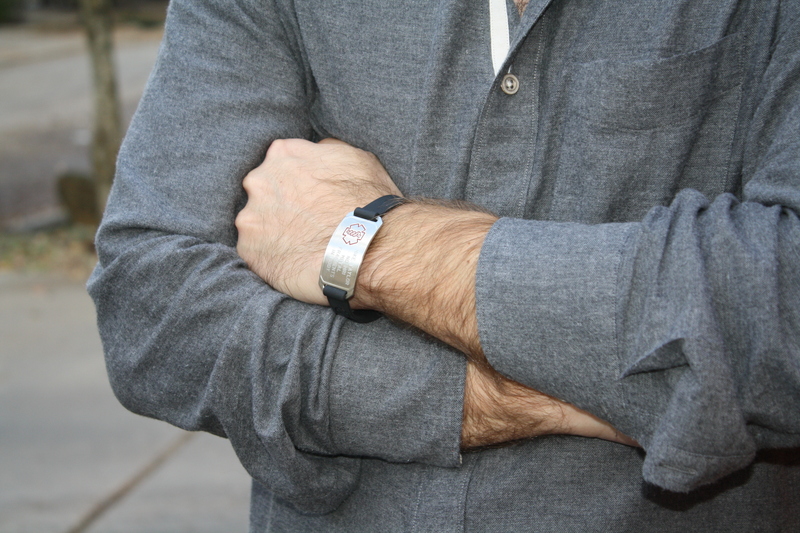 A medical alert bracelet or necklace can provide important information in a cardiovascular emergency. It can also alert responders of any current medications such as blood thinners, Coumadin, or Warfarin. 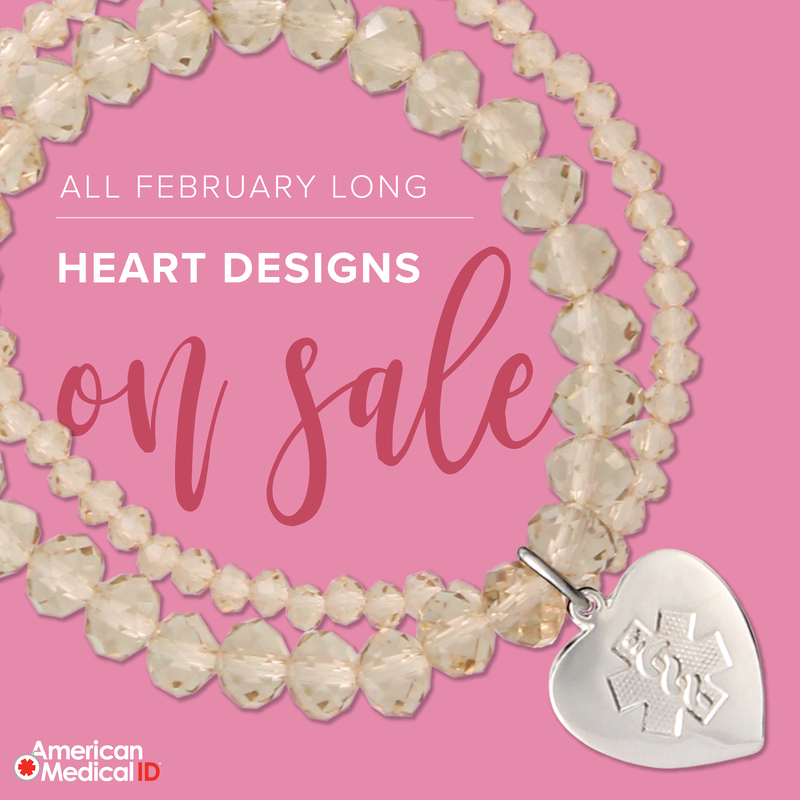 In celebration of American Heart Month, American Medical ID offers stylish medical alert jewelry for men and women on sale. Shop heart-style medical IDs here to enjoy special discounts. awareness month, heart attack, heart disease, medical ID, medical ID bracelet, stroke. Bookmark.